On Tuesday night the Omaha Storm Chasers emerged triumphant in the Triple-A Championship Game and the Idaho Falls Chukars won the Pioneer League title. And that, folks is all she wrote. 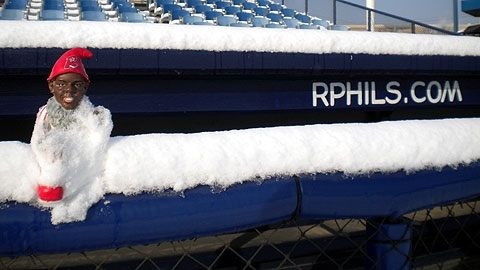 There are no more Minor League Baseball games until April 3, 2014 and April 3, 2014 is a somewhat imposing 197 days away. It is now the offseason, then, but with one exception: this blog! This post, like the last one and like the next one and like the one after that, will be devoted to material that I wasn’t able to get to during the season due to my peripatetic lifestyle. It’ll be random, but it will be educational, and it will be fun. I insist. 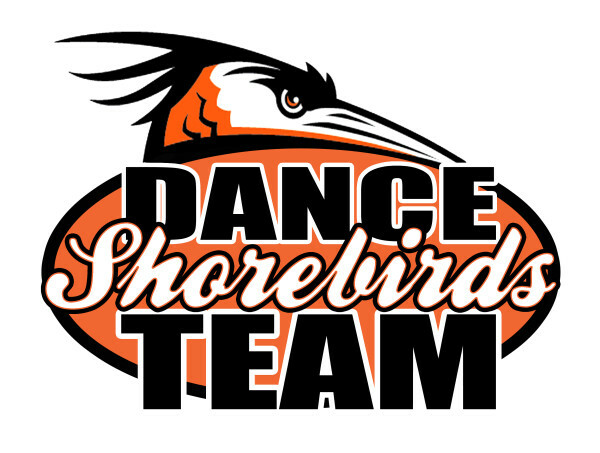 Let’s start with a community-minded initiative that, in my opinion, every team should do a variation of. 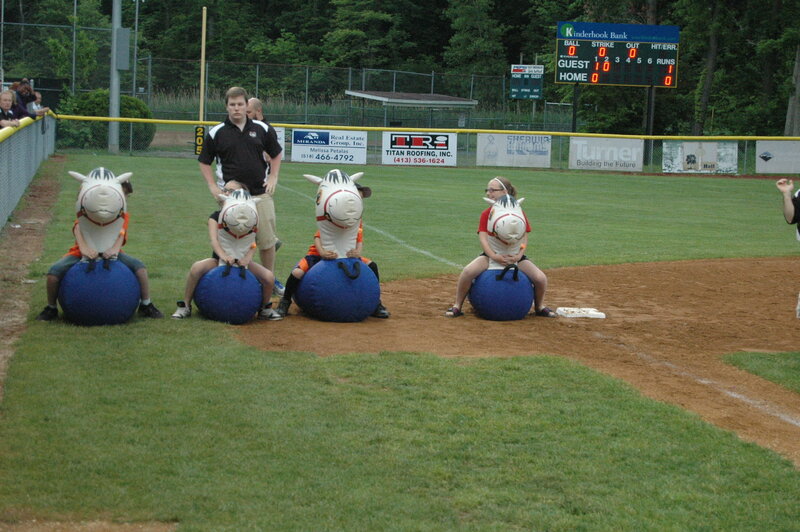 On June 8 the Tri-City ValleyCats staged “Show on the Road,” in which they brought the Minor League Baseball game day experience to a local youth field. 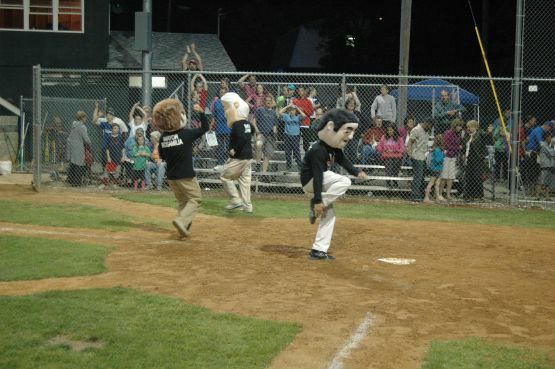 The ValleyCats, in partnership with Hannaford supermarkets, picked a league that “exemplifies sportsmanship” and that league turned out to be the not-so-pithily named East Greenbush-Castleton Youth Baseball League. And so it went. I’m going to momentarily assume that I have any sort of influence in this industry and once again insist that all teams do this in 2014 and beyond. And now for something completely random: this article (and video), which my Mom brought to my attention, profiles veteran Ocean City (New Jersey) PR man Mark Soifer. 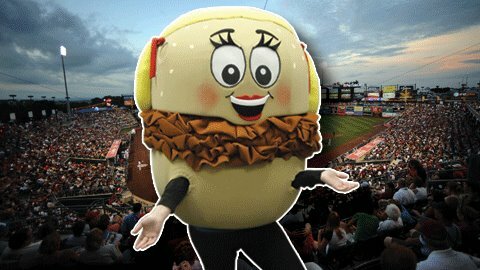 Soifer’s irreverent, absurd and always family-friendly promotional philosophies should resonate with anyone who works within Minor League Baseball. For example: He once staged a wet t-shirt contest, in which participants competed to see who could throw a wet t-shirt the farthest. 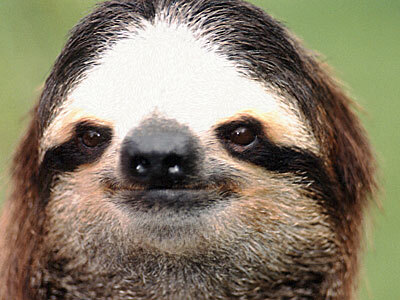 Moving on, here’s a Tweet that is both self-explanatory and awesome. I thought this may be a bobble that your readers would get a kick out of. We just came out with this item, only 90 were produced and each one is serial numbered. It is the first bobblehead ever produced with 5 Mascots on one base, it is also the first bobblehead produced of the Washington Nationals new racing president – William Howard Taft. 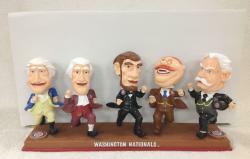 Five presidential mascots, one bobblehead base. Some of the greatest achievements in human history are taking place right before our eyes, and we should never forget that. There are few, if any, things that I like more in this world than the sound repetition device that is alliteration. Examples of it abound here on (ahem) Ben’s Biz Blog, perhaps my favorite being a post titled “Charlie Crist Cancellation Causes Costumed Crustacean Candidacy.” I should have retired immediately after writing that. But, no, here I remain. 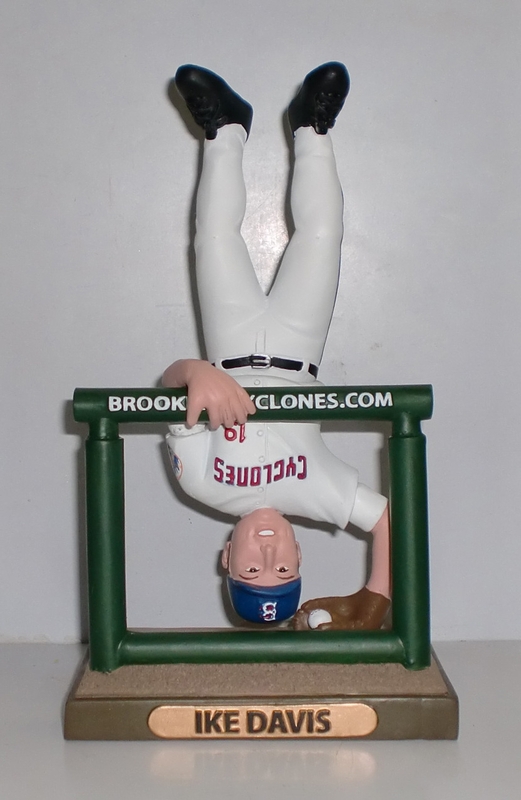 My personal predilection for alliteration has led me to peruse 2013 promo schedules for examples of it in bobblehead form, because what better way could an able-bodied 34-year-old man possibly make use of his time? The Bowie Baysox have the honor of leading this post, for they are the only alliteratively-named team giving away an alliterative bobblehead. Their honoree is Bowie-turned-Baltimore pitcher Jim Johnson, who was born in June in the town of Johnson City. 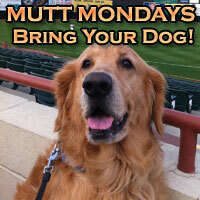 And would you believe in that in addition to the Jim Johnson bobblehead, July 22nd is also “Mutt Monday” at the ballpark? And that the Baysox are playing the Akron Aeros? It’s almost too much too take. 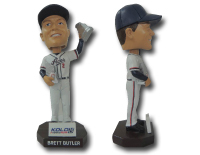 The Gwinnett Braves also get a very special mention in this post, as they are the only team with TWO alliterative bobbleheads on the promo calendar. Yes, a Brandon Beachy Braves Bobblehead! It boggles the brain! This bobblehead is doubly alliterative in that not only is it a Brandon Bobblehead, but one of the Brandons is Brandon Belt. 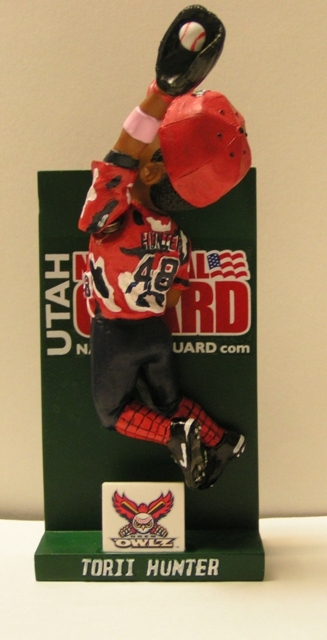 A Brandon Beachy Braves Bobblehead followed by Brandon Belt, right here on Ben’s Biz Blog. My life’s work is nearly complete. Will Henry come covered in condiments? 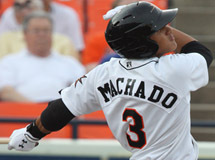 This May a multitude of Manny fans, many men and maybe many more women, will flock to Frederick in order celebrate Monsieur Machado’s manifold splendor. A bounteous booty of Brett Butler bobbleheads bestowed upon Reno’s resplendent residents as a means of creative championship commemoration. Chris Carter, a Californian, consecrated by the ‘Cats. Cool. It’s Military Monday and the bobblehead is mini. Stephen Strasburg’s scintillating skill set stays sky-high. Mitch Moreland matriculated at Mississippi. 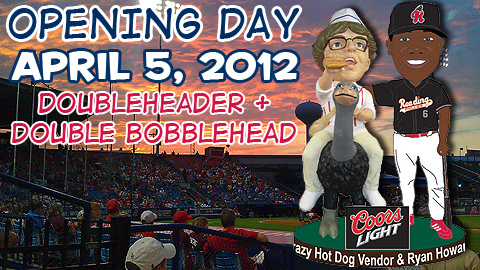 Memphis is mum regarding the scintillating specifics of this “BBQ Bobblehead,” but what we do know is that it is taking place during a “Fred’s Family Friday” promotion. 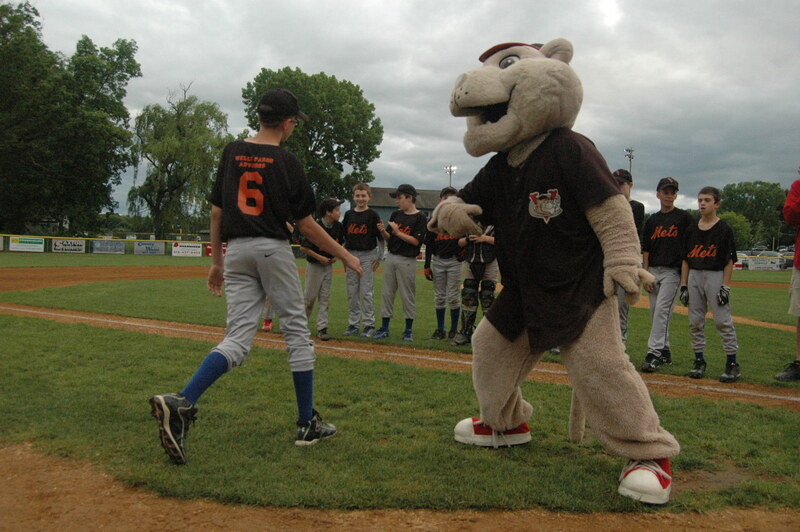 As a hardened veteran of the anthropomorphic pork beat, I’m rarely phased by any of the news which emanates from this durable sub-genre of the Minor League Baseball experience. This mammoth installation is called — what else? 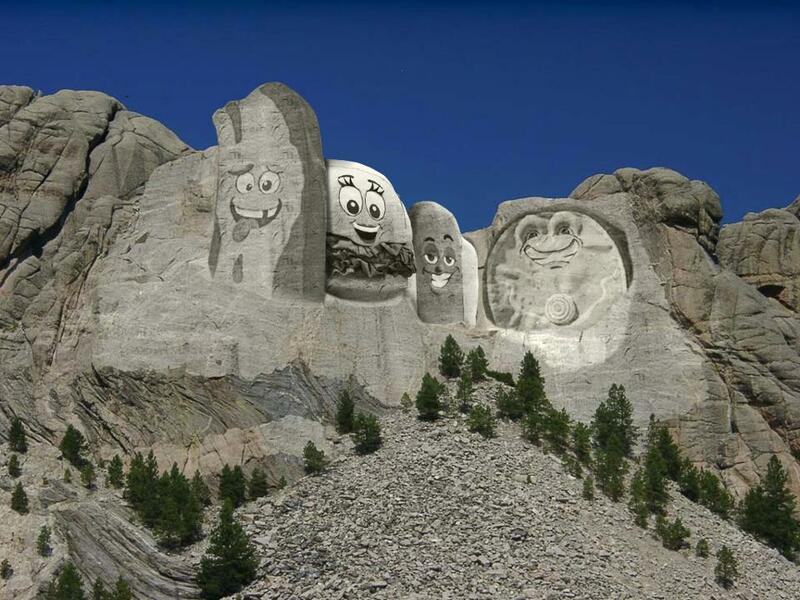 — Mt. Porkmore. On Tuesday the team asked fans to come up with a caption for the above image, and while many of the respondents didn’t quite seem to grasp the concept of “making a joke”, there sure were some good ones. I have always been and always will be an advocate of the quixotic endeavor, and greatly appreciate that Minor League Baseball as an industry supports them as well. Batchelor’s goal is to be lit on fire in all 50 states — why not help him out? 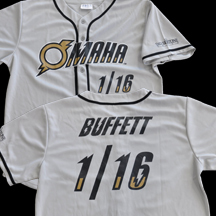 I also believe that, with this, the Omaha Storm Chasers have become the first team to make an online video stylistically inspired by the classic film era. Jim Weber has been calling Mud Hens games since 1975…he has called 4,720 Toledo games in a row without missing a SINGLE broadcast…if you assume a game of 2:40 that is 45,312,000 seconds of play-by-play. Whoa! Has any active Minor League broadcaster been able to log that many seconds? Please write to me in September with your answers! 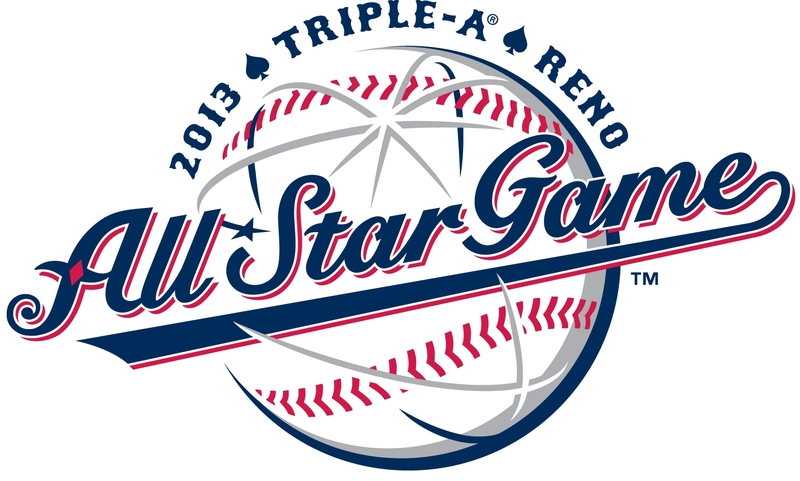 For those who need things spelled out for them — this is the logo for the 2013 Triple-A All-Star Game, an annual contest which pits two historically rich but misleadingly-named leagues against one another (International vs. Pacific Coast). As you can see, the 2013 edition will be taking place in Reno. 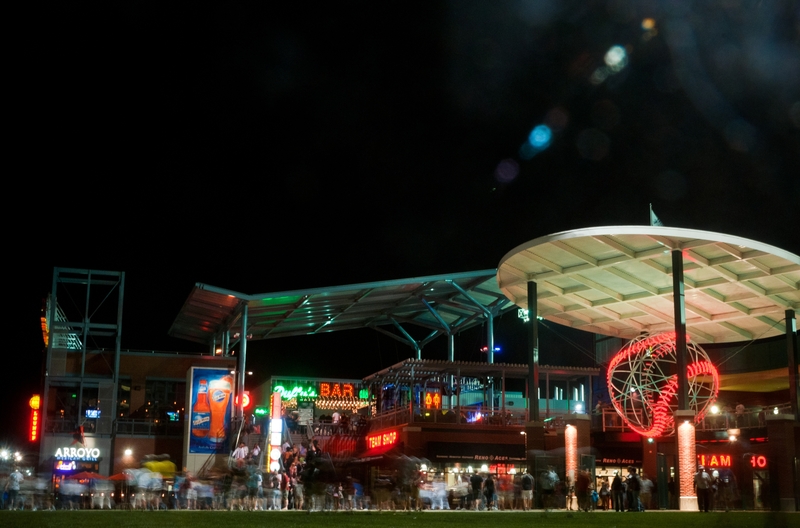 The “biggest little city in the world” is home to the Aces, who played their inaugural season in 2009. Q: Logo designers sometimes fight disparaging perceptions ranging from proverbial snake oil salesmen to glorified finger painters. How do you persuade clients of the tangible benefits of identity design? A: We measure brand success several ways: retail profit, how creatively empowered the staff becomes, staff productivity, attendance, loyalty to the brand, and fame and notoriety. Alex Bogusky once said, “If nobody’s talking about your brand, it’s dead.” This plays a very important role in our process and how we measure success. Let’s move away from eloquent analogy and distant 2013 talk and back toward the present. Or, more accurately, the recent past. Whatever. Writing 500+ segues a year is exhausting. We are thinking about a Jimmy Fallon bobblehead this year at “The Joe!” He has ties to the area attending the College of Saint Rose and is a huge hit on Late Night with Jimmy Fallon Would you come for a Fallon bobblehead? See, there’s a reason I get paid the big bucks. But if it’s small bucks you’re into, let it be known that the State College Spikes are desirous of a new Ike! It’s the first Friday of 2012, and what better way to celebrate than by doing the same sort of thing I’ve always done? That’s right — it’s time for another rollicking blog bouillabaisse! This particular bouillabaisse will take the form of the third edition of the Ben’s Biz Twitter Top 10! 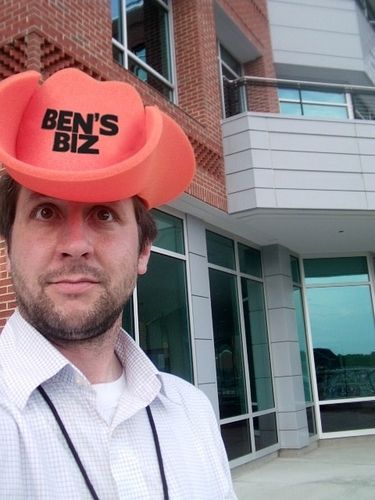 The purpose of such an endeavor is to provide a compendium of the most intriguing @BensBiz tweets and re-tweets of the past week (or three weeks, in this case). The tweets, as they appeared on Twitter, are italicized. Let’s do this! For those living in NYC, let it be known that @EconomyCandy in Lower East Side sells wax packs of ’87 and ’89 Topps for .75 cents. My ’87 Topps-themed post from earlier this week was met with much enthusiasm, and I was very gratified to read the various emails, Tweets, and Facebook and blog comments that were issued in response. 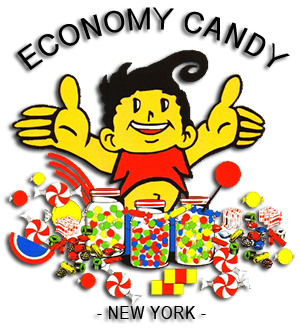 If the post got you feeling nostalgic for that era of baseball cards AND you live in NYC, then head over to Economy Candy in the Lower East Side. It is a truly wonderful establishment. One of my favorite Tweets from a Minor League player, ever. Watts to lady: "It's cool." 7. They’ve got the Clapp! 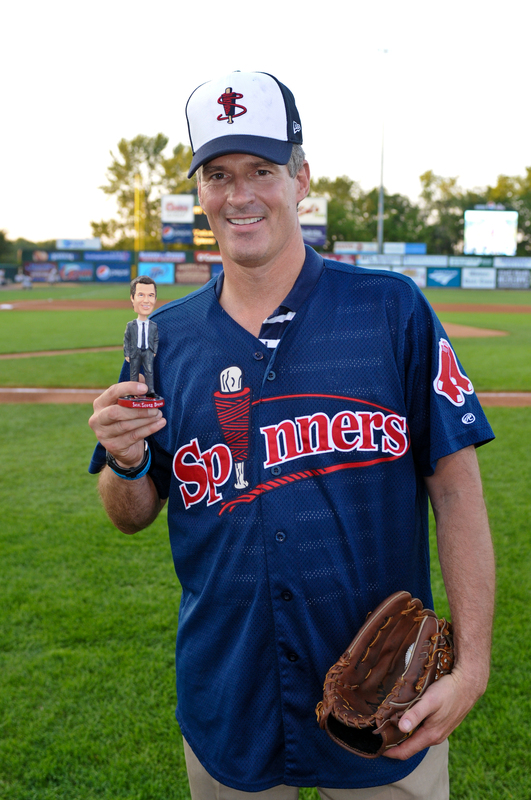 Speaking strictly as a fan, it’s likely that @IronPigs Jamie Moyer bobblehead (wearing HS uni) will be my favorite giveaway of 2012. True story: Jamie Moyer’s sister was my fourth and fifth grade music teacher at Shady Grove Elementary. In fifth grade she kicked me out of chorus for chronic misbehavior, and I would now like to apologize: Ms. Moyer, I’m sorry. 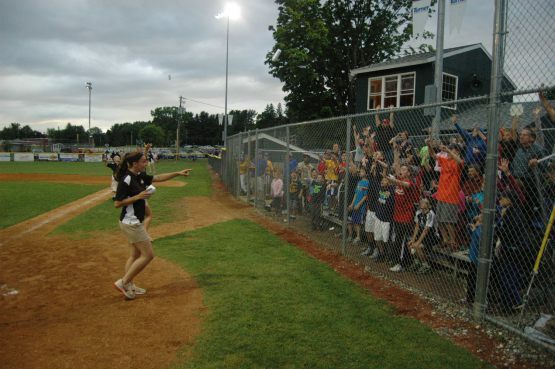 For the past two decades, the Kane County Cougars have played at Elfstrom Stadium. The facility was named in honor of Philip B. Elfstrom, a former Kane County Forest Preserve president who played a key role in bringing Minor League Baseball to the region. 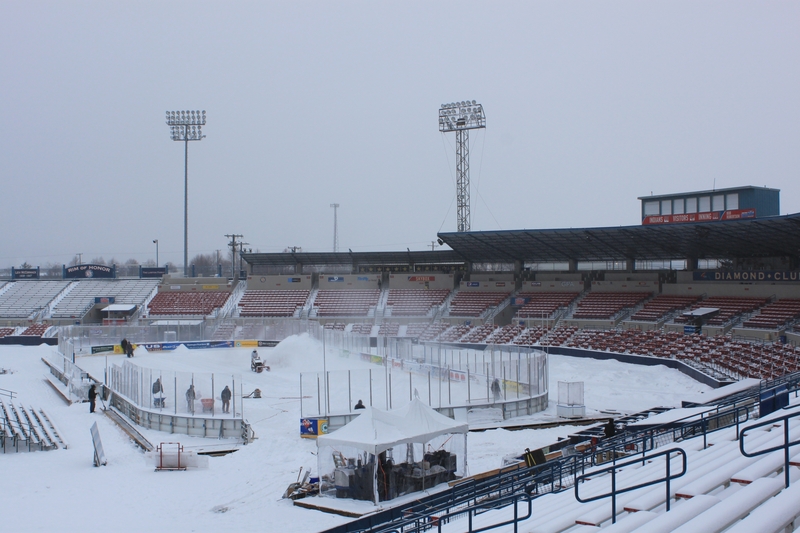 It was announced on Tuesday, however, that the Cougars had reached a new naming rights deal. For (at least) the next five seasons, Elfstrom Stadium will be known as Fifth Third Bank Ballpark. Sound familiar? It should. For Kane County is the fourth Fifth Third Ballpark (or Field) in Minor League Baseball. (The others are located in Toledo, Dayton, and West Michigan.) 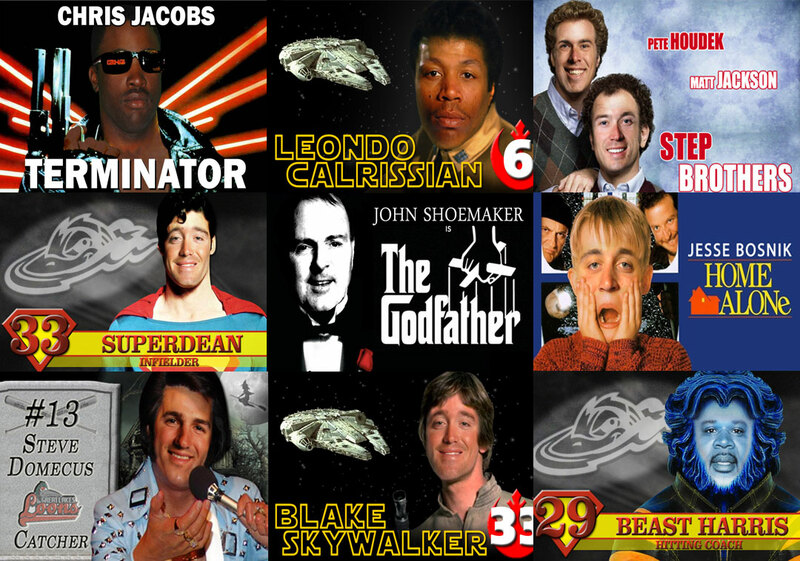 Clearly, a naming-rights juggernaut is forming. Fifth Third Bank is headquartered in Cincinnati, Ohio. It’s unusual name is described on Wikipedia as [T]he result of the June 1, 1908 merger of Third National Bank and Fifth National Bank, to become the Fifth Third National Bank of Cincinnati. While Third National was the senior partner, the merger took place during a period when prohibitionist ideas were gaining popularity, it was believed that “Fifth Third” was better than “Third Fifth,” which could be construed as a reference to three “fifths” of alcohol. Here’s hoping that the Cougars pick up on this trend, and offer a Fifth Third Brat at the ballpark in 2012 (washed down with 5/3rds of a pint of Leinenkugel). 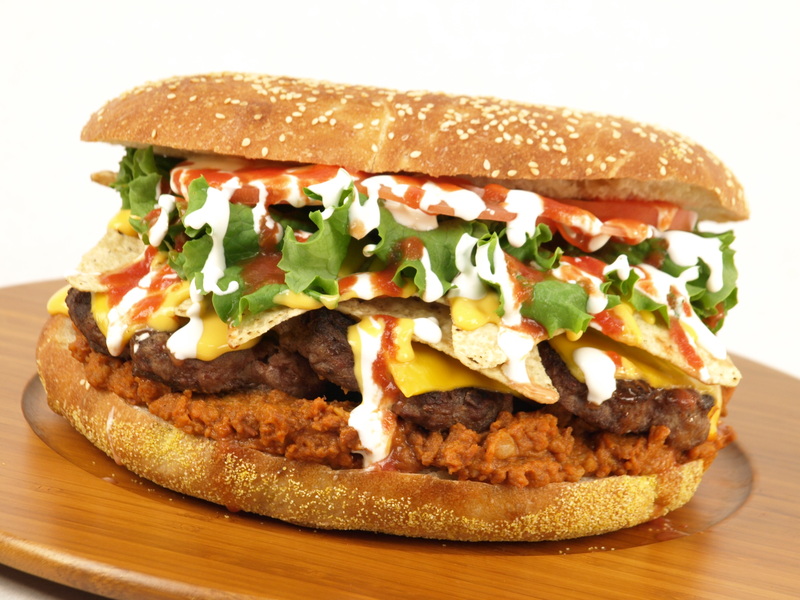 But regardless of potential new food items, this news out of Kane County means that there are a total of 20/3 Fifth Third ballparks in the Minors (approximately 6.66, for you conspiracy theorists). How do you feel about this? Is it an example of the increasing homogenization of a traditionally diverse industry? Or a reflection of strength and resiliency during tough economic times? — A topic that provokes far less ambivalence is blogging, which is obviously one of the greatest things one can do with his or her time. 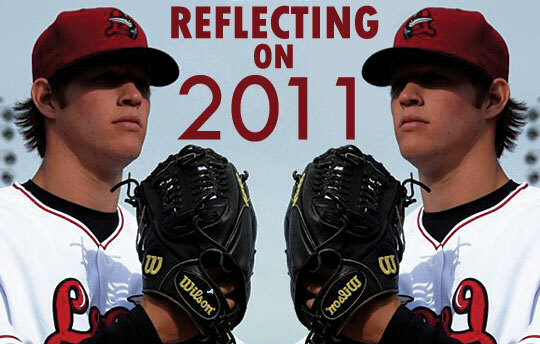 And for an example of a Minor League team blog at its most impressive, take a look at the “2011 Year In Review” post over at “From the Nest” (the official blog of the Great Lakes Loons). Contained therein are everything from “Top 10 Games” to “Best Nicknames” to “Fashion Stats” to “Notable First Pitches” to “Goofy Head Shots. I’ll be honest — Minor League team blogs usually make me grumpy, as they are often well-intentioned but amateurishly done and eventually abandoned. So when teams go above and beyond I take notice. 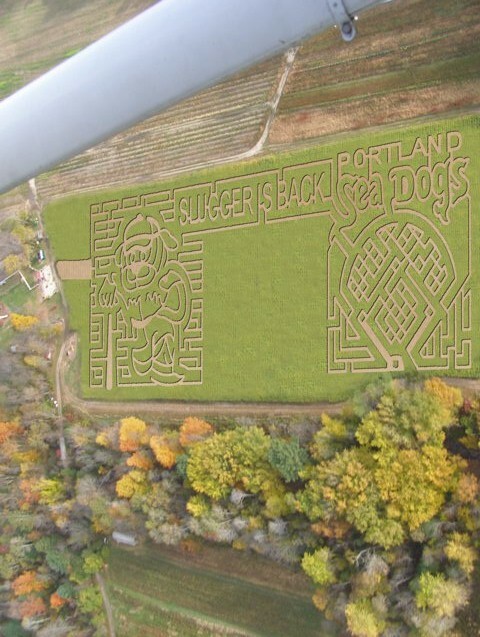 The Loons’ “Year in Review” is more than a blog post. It’s a statement of purpose, one that could be incorporated into sponsorship proposals and season-ticket renewal letters as an example of just how much the team has to offer. 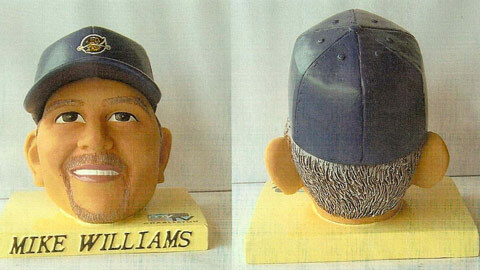 — And speaking of going above and beyond — the Wisconsin Timber Rattlers have made a tradition of offering highly collectible Opening Night bobbleheads, and 2012 is no exception. As part of a year-long 50th Anniversary of Midwest League Baseball celebration, the team is offering no less than five bobbleheads as part of an Opening Night “All-Fan” giveaway. It is not true that their eyes glow in the dark, or that they whisper in Latin at near-imperceptible volume. All fans attending the game between the Timber Rattlers and the Cedar Rapids Kernels on Thursday, April 5, 2012 will receive one of the bobbleheads at random. There will be equal numbers of four models of bobbleheads. 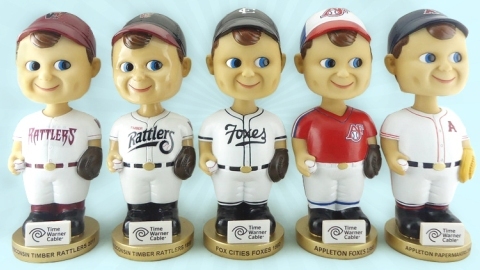 However, only 250 of the 1953 Appleton Papermakers bobbleheads will be available as part of the giveaway. 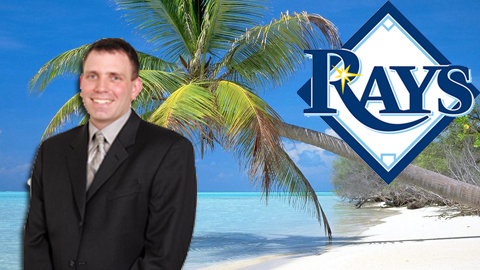 Finally, congratulations to Durham Bulls broadcaster Neil Solondz, who recently got the call-up to the parent Tampa Bay Rays. As you may recall, Solondz was one of three broadcasters profiled in my recent MiLB.com article on broadcasters on the cusp. I’d like to think that I’m a blogger on the cusp. But the question remains: the cusp of what? The last couple of weeks were slower than a sloth on a treadmill, but boy oh boy have times changed. All of a sudden it feels like the season again, with news and notes coming in from left and right and everywhere in between. It’s time to start posting, because the content levels are rising and soon I might drown — alone and forgotten in a remote corner of MiLB.com HQ. 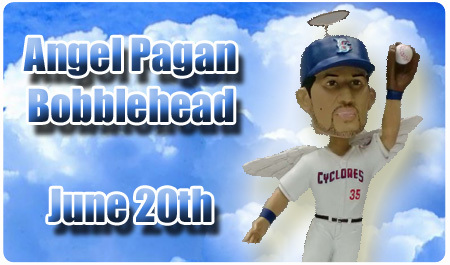 — The New York-Penn League may not start play for another three months, but that didn’t stop the Brooklyn Cyclones from releasing a picture of their Angel Pagan bobblehead. I’m glad that they took his first name literally as opposed to the surname, because a bobblehead depicting the ballplayer as a hedonistic polytheist probably wouldn’t go over too well. — Meanwhile, Brooklyn’s NYPL rivals the Lowell Spinners announced the follow-up to last year’s celebration of Bubblewrap.The team will stage a “Flossing World Record Attempt” on June 29, a promotion recommended by four out of five dentists. 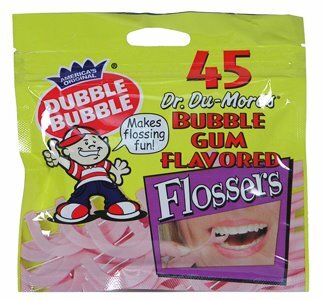 My extensive research into this most crucial of topics revealed that previous attempts have involved a huge single strand of custom-made floss. 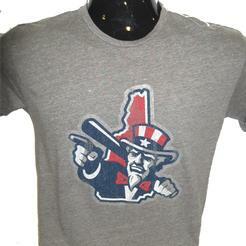 I’m not sure if this will be the case in Lowell, but either way I recommend that this product serve as the official sponsor. 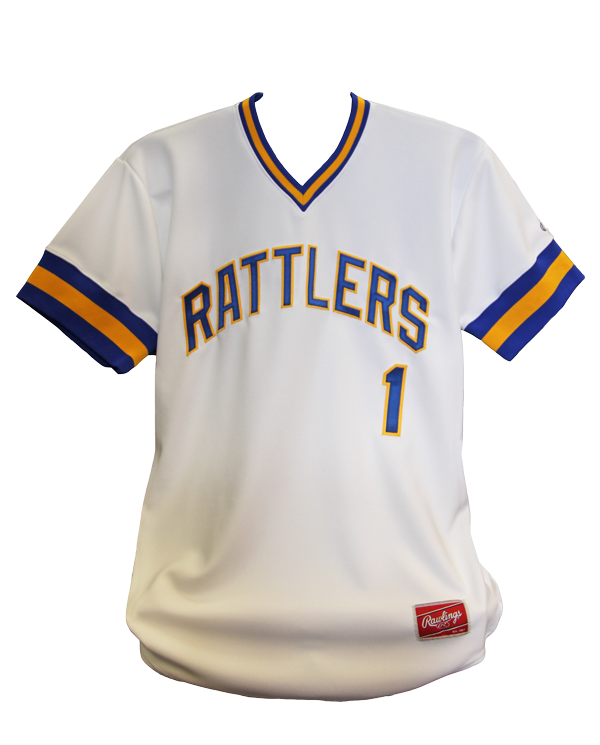 — Another notable jersey hailing from the preeminent Midwest is that which the Wisconsin Timber Rattlers will be wearing during Sunday home games. This one is like an undersized fish — total throwback. 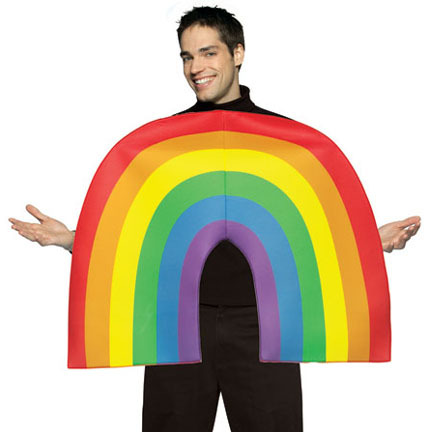 But no matter what it looks like, this is sure to be one of the best ROYGBIV-aways of the year!If there’s a support group for those with an over-reliance on puns and wordplay in general, then I should probably join it. I’m not even joking, it’s become an obsession and I don’t think it’s healthy. If there’s one thing that we can all agree on, it’s that a lot of snow has fallen from the sky this week. For Minor League teams, it can be tough to capitalize on a weather phenomenon so antithetical to ideal baseball conditions. But that doesn’t mean they’re not going to try! 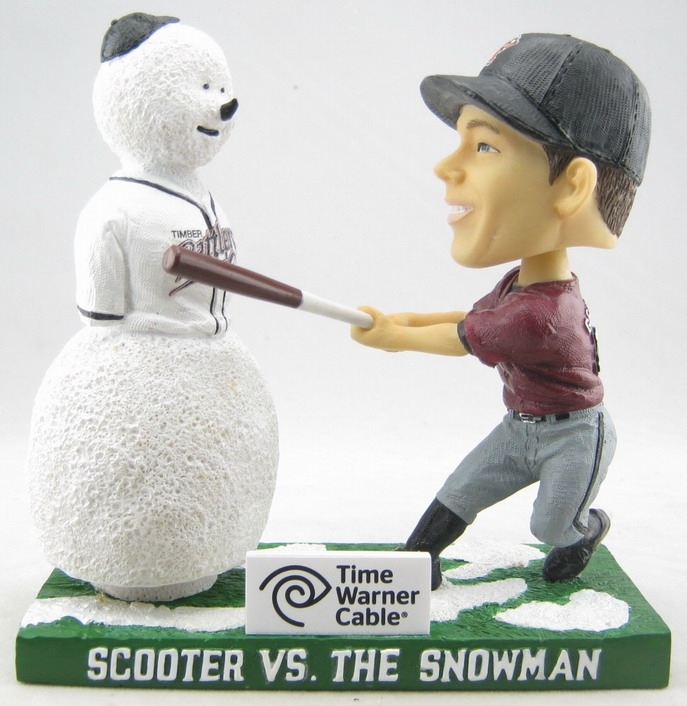 The Wisconsin Timber Rattlers are certainly capitalizing, as now is a most apropos time to unveil a snow-themed Opening Day bobblehead. It’s Scooter Vs. The Snowman! This truly unique item was inspired by the Rattlers’ Opening Day snowout this past season. With no game to play, the players took to the snow-covered field in order to let off some steam. And during this unsupervised free time, Scooter Gennett unleashed a brutal attack upon a hapless snowman. And now, that moment has been immortalized for all time! The “Scooter Vs. 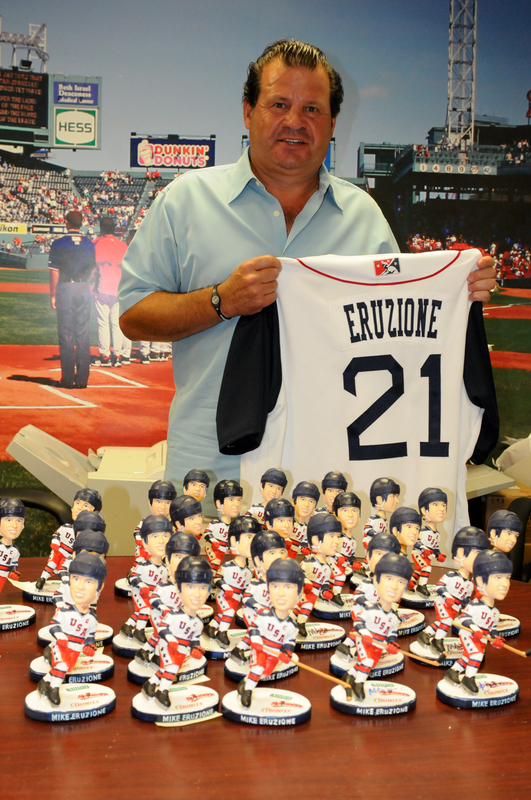 The Snowman” bobblehead will be given away to all fans attending Opening Day at Fox Cities Stadium on April 7. Hopefully it will inspire a “player vs. inanimate object” bobblehead subgenre. 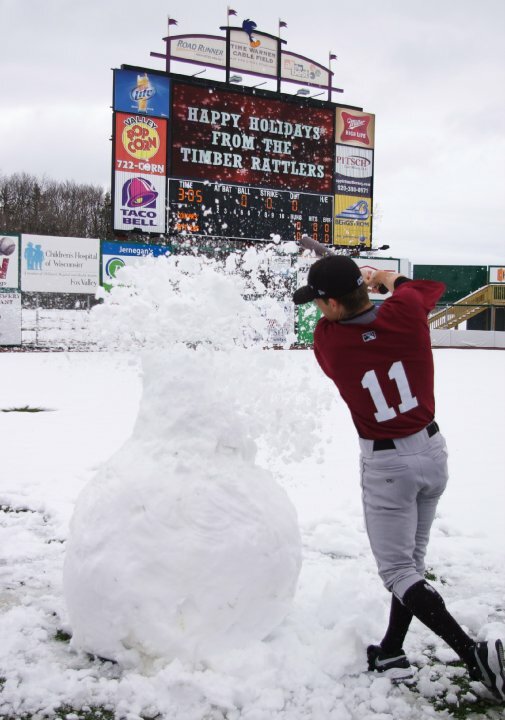 Gennett’s snowman attack took place more than nine months ago, but fans of the now will be gratified to know that there are plenty of more recent snow-covered ballpark photos floating around the internet. My colleague Danny Wild has done the world a tremendous service by compiling many of them in an MiLB.com photo album, but it’s the ones from Spokane that really stand out. 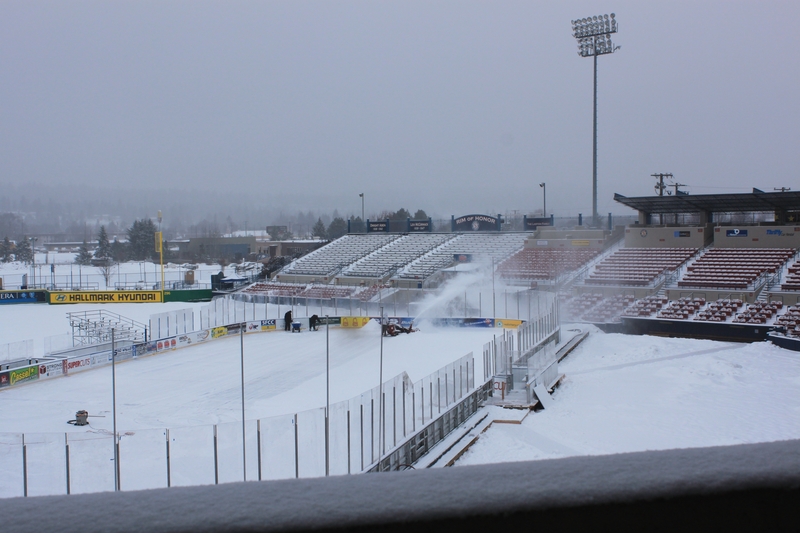 Avista Stadium will be hosting an outdoor junior hockey league game this weekend, resulting in a fairly stunning ballpark transformation. A far more informal winter sport conversion can be found at Joseph L. Bruno Stadium, as Tri-City ValleyCats assistant general manager Matt Callahan recently took to the outfield slopes. 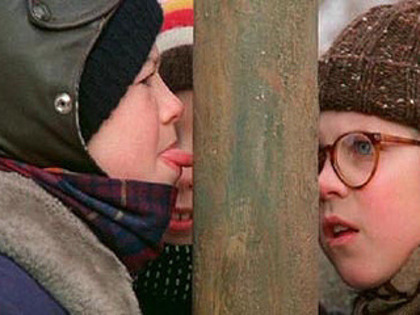 Do not try this at home (assuming your home is a Minor League Baseball stadium). 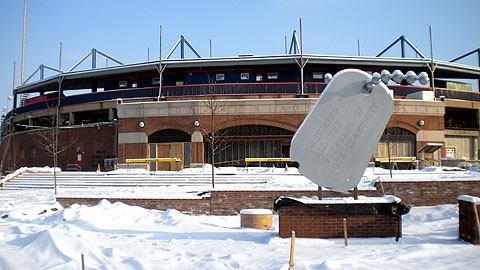 And then there’s snow-covered FirstEnergy Stadium in Reading, a 60-year-old facility in the midst of an extensive $10 million renovation project. 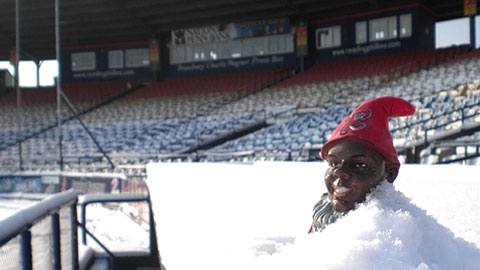 The snow has temporarily slowed down the pace of the project, giving stadium denizen Ryan Howard Garden Gnome a rare opportunity for wintertime solace and reflection. It’s like the old saying goes: There’s snow place like gnome! In a matter of hours I will be flying into the modern-day Gomorrah that is Las Vegas, with the express purpose of attending the Minor League Baseball Promo Seminar. The bad news is that, unlike last year, I was not asked to speak at the seminar. Therefore, I won’t have the opportunity to share my (alleged) expertise with a large audience. But the good news is that, unlike last year, I was not asked to speak at the seminar. Therefore, I will not be eaten alive by anxiousness and self-doubt while preparing for an inevitably anti-climactic speech to my peers. I’ll file a number of stories from Vegas regardless, and if time allows I’ll keep on keeping on with the blog as well. And if you’re going to be there I of course want to meet/re-connect whilst getting the latest scoop on your promotional wheelings and dealings. And, not coincidentally, the start of the Promo Seminar coincides with my comprehensive “Promo Year in Review”article on MiLB.com. Please check it out, and if so inclined link and re-tweet widely. That would mean a lot.But I know that, at the end of the day, you are reading this blog for the pictures. I’ll oblige. It is a very worthwhile genre. Before shuffling off to Vegas, let me reiterate: Vote for your favorite promotions of the year! And now it’s time to head to Sin City. 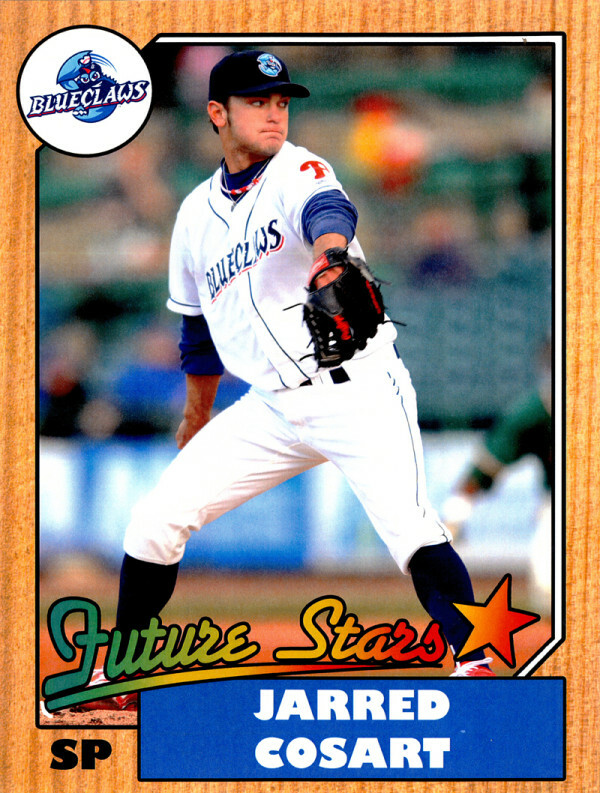 Throughout the season, I wrote over 100 blog posts, 22 “Promotion Preview” columns, and sundry articles commemorating notable promotions taking place across Minor League Baseball. Now it’s time to make sense of all that madness, and I need your help. Starting today (Tuesday), and continuing on throughout the remainder of the week, I’ll be providing my top six promotions of the year in each of four categories: Giveaways, Theme Nights, Celebrity Appearances, and Miscellaneous Events. The point of sharing these lists is not just to reminisce on the season that was, but for YOU to let me know what I’m missing. Yes, YOU. Whether you’re a fan, team employee, or covert operative existing in a shady nether region between the two entities, I want to hear from YOU. Two promotions will be added to each list based on your input, setting the stage for next week’s series of “Promotion of the Year” polls on MiLB.com. Apathy is tantamount to treason, so rack your brain and get in touch today. So what am I missing? 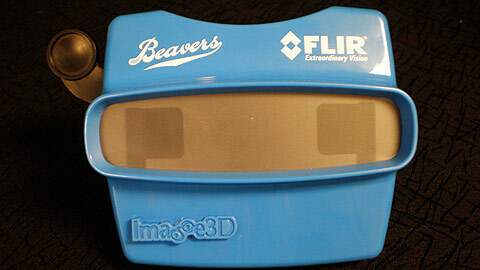 Let me know YOUR favorite Minor League Giveaway item of the year. 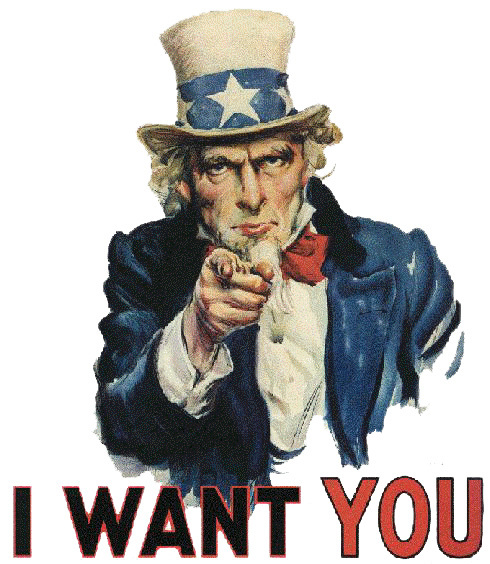 I’ll be soliciting emails, tweets, comments, and telegrams throughout the remainder of the week. Silence is deadly, so speak up.